3Bar Biologics is a cutting-edge biotech company that helps the agricultural value chain optimize their solutions for improving quantity and quality of crop production. 3Bar’s proprietary delivery method grows fresh microbes on-site to ensure farmers have the most viable and abundant beneficial microbes at the time of application. 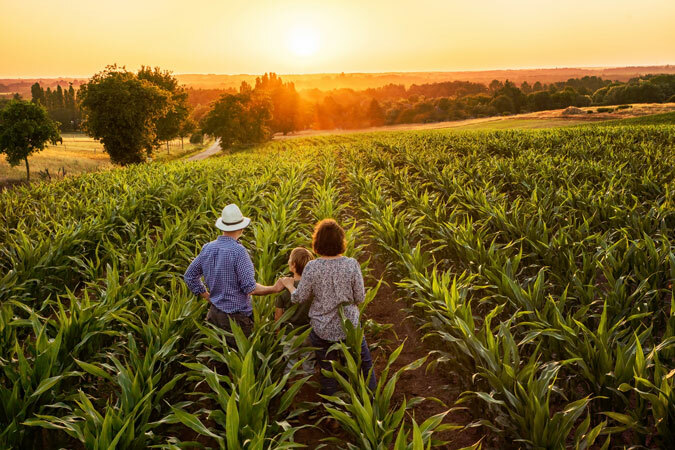 By partnering with innovative like-minded companies and research universities, 3Bar is delivering the highest quality and most cost-effective biological microbe solutions to drive profitability for the agriculture industry, while also reducing its dependence on synthetic chemicals. Provide farmers the most cost effective, sustainable, and biological products that are activated in a self-contained package delivering 100% fresh microbes at time of application. Develop state-of-the-art packaging and delivery systems that enable and activate live beneficial microbes, while providing growers the most efficacious product at time of application and yielding step change performance and sustainability. Developing novel microbial solutions that have been proven to solve unmet needs in the lab but never before commercialized. Over-time bring innovative packaging outside of crop biologicals that are limited by microbe viability and can benefit from superior product delivery.